We are a company born and raised in the islands of Hawai'i resulting in an unparrelled connection to the isles that have earned us highly regarded respect from our clientele. The HAWAI'I VIP team has been operating for over 10 years, garnering us an esteemed recognition with our business partners. With respect comes access, which allows us to provide our clients with unprecedented access to luxury estates and activities. 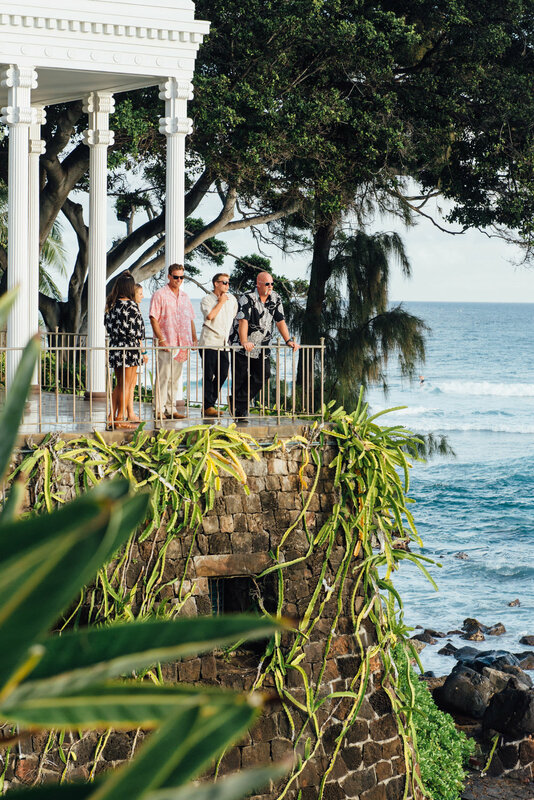 Our personal concierges cater to your specific needs and will begin tailoring your trip for the Ultimate Hawaiian Experience. Let us help you escape to paradise.